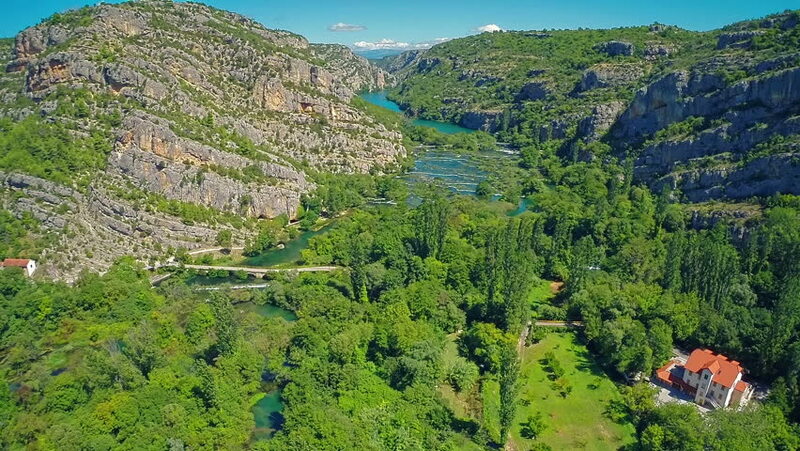 Copter aerial view of the river Krka canyon and water casdades. 4k00:30Eze Aerial v3 Flying backwards with Eze mountainside view. hd00:09SAN MARINO, RSM - JUNE 26: Looking down at parts of San Marino from the top of the old town, June 26, 2013, Republic of San Marino. hd00:33MONTECITO, CALIFORNIA - CIRCA 2010s - 2018 - aerial over the debris flow mudslide area during the Montecito California flood disaster.